Private lessons are a good form of learning for those that wish to progress quickly or just want a re-assessment of their ability. More than one person can take part in a private lesson we just ask that the participants are at the same skill level. Call us on 01752600220 to book your reservation. 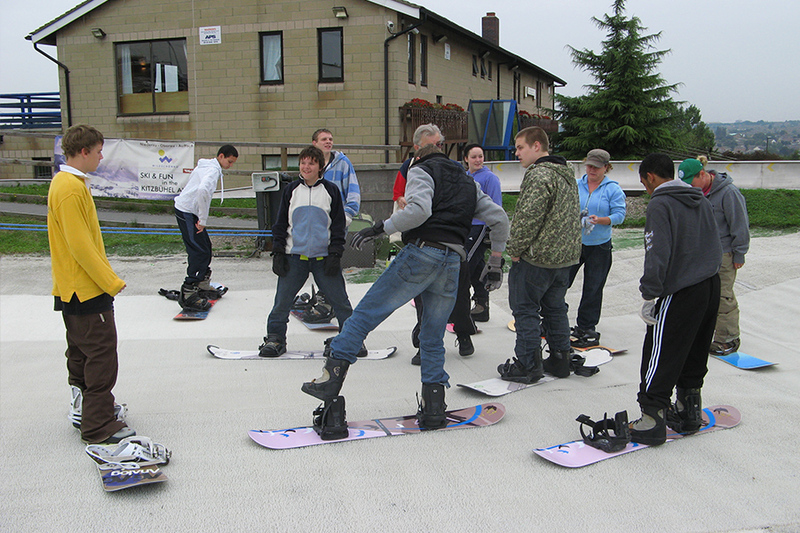 Open practice is recreational use of the slopes, without tuition, available to experienced skiers and boarders. Available in 1.5 hour sessions to suit you! 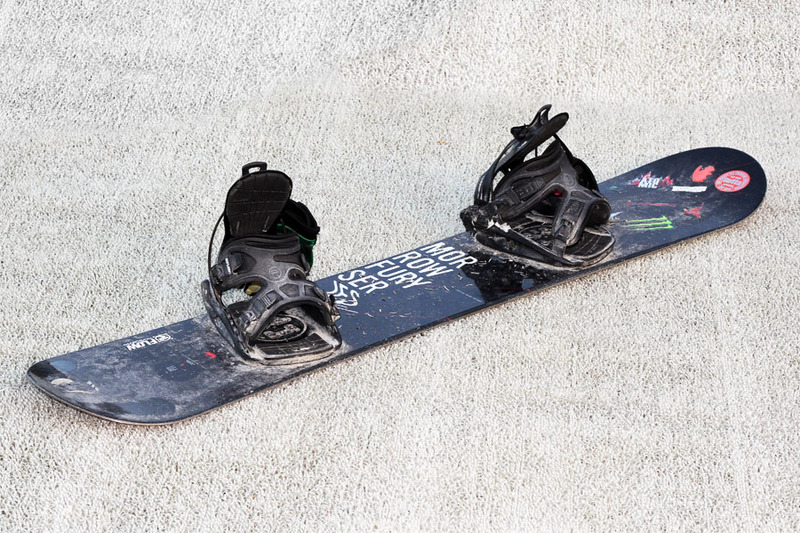 For the enjoyment and safety of all of our customers, anyone wishing to enjoy the slope without tuition must be an experienced slope user who meets our minimum skill levels. Therefore, you must be Level C to use the Main Slope. If you’re a little short of this standard, have a look at our lesson timetable. We’ll get you up to scratch in no time. Last tickets are sold 1.5 hours before closing time. 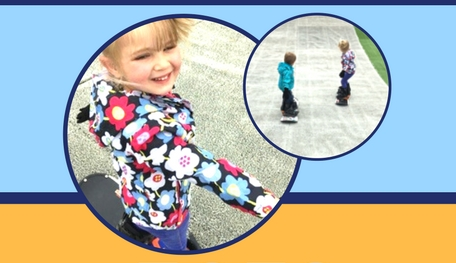 We are one of the only places in the UK to offer Tots Snowboarding. Featuring our unique snowboarding nursery slope, and Burton Riglet reels that allow your little ones to get up and rolling from day 1. With Ride snowboards from 90cm and Ride boots from UK child size 10 we can get your little ones shredding the rad like Billy Morgan. Please note: All lessons must be pre booked and we recommend that participants are of similiar level of ability. Please note: All lessons must be pre booked and we recommend that participants are of similar level of ability. Please not; times may vary from website due to scheduling.